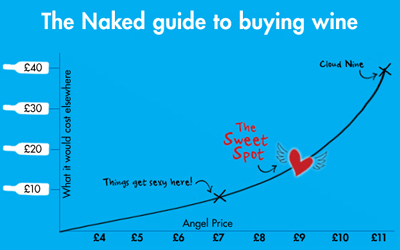 Enter a world of Top Shelf red wine quality (...at an Angel-only price!) Our winemakers have poured their heart and soul...and loads of premium grapes...in to each and every wine in this selection. From cool climate, aromatic wonders to brooding oaked characters, this six pack will tick off all your red loving needs. 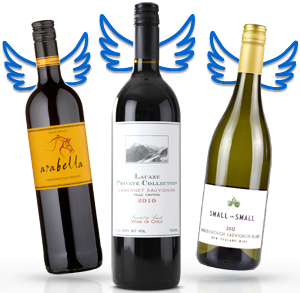 As an Angel, you've helped liberate these local winemaking talents, so why not lap up the results of all this effort and indulge in this oh-so-clever selection? You'll be glad you did, every sip of the way!